Urban Clothing and footwear for sale online. 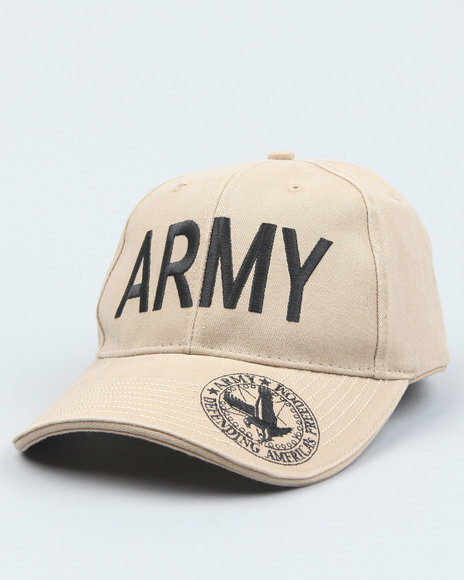 Drj Army/Navy Shop G I Type Vietman Khaki and more. 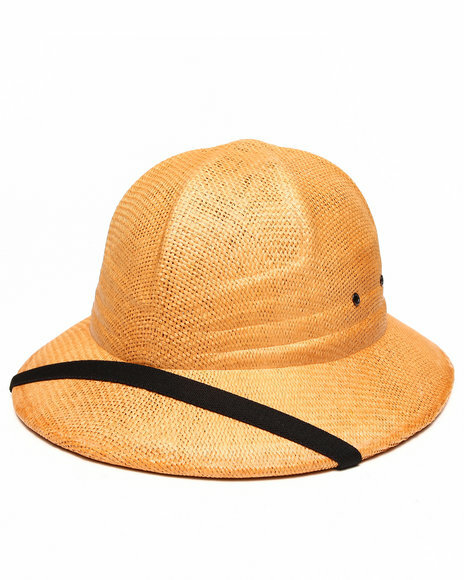 Drj Army/Navy Shop G I Type Vietman Khaki. 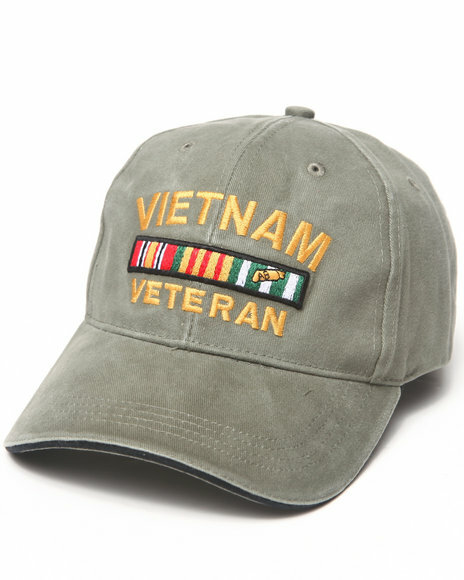 Drj Army/Navy Shop Vietnam Vet Deluxe Low Profile Insignia Cap Olive. 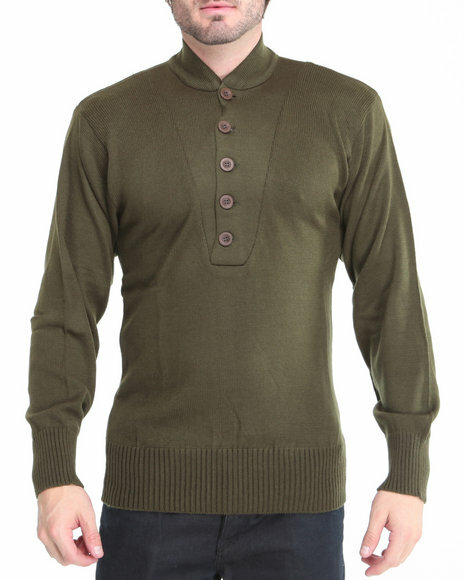 Drj Army/Navy Shop Vintage Olive Drab Army Deluxe Low Profile Tan. Men Animal Print Tiger Stripe Vintage Infantry Utility Shorts. 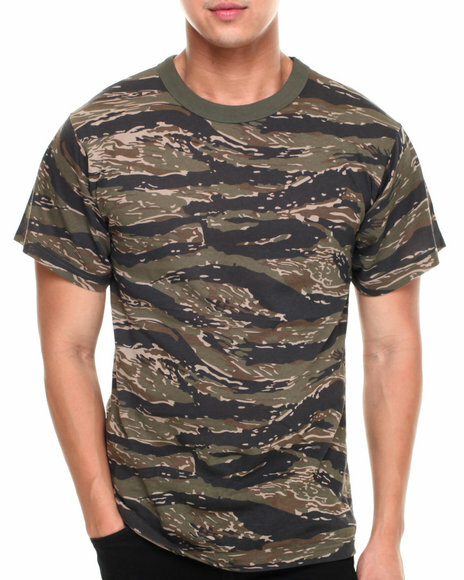 Men Animal Print,Camo Tiger Stripe Camo S/S Tee. 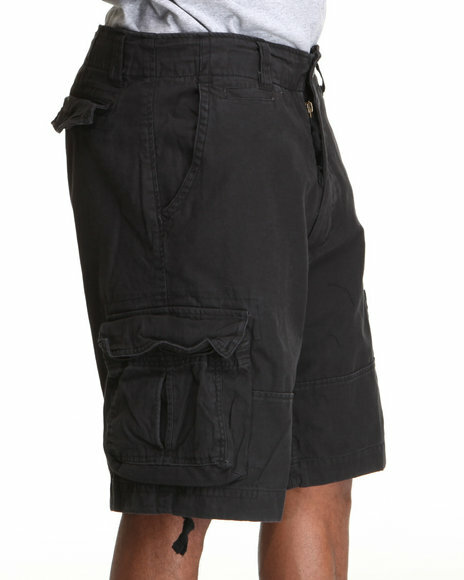 Men Black Rothco Infantry Cargo Shorts. 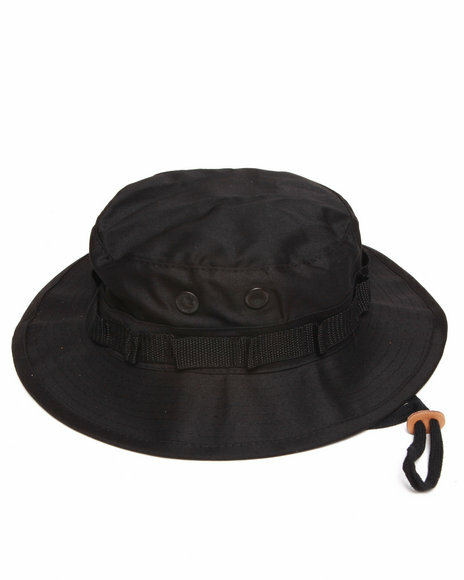 Men Black Solid Bucket Hat. 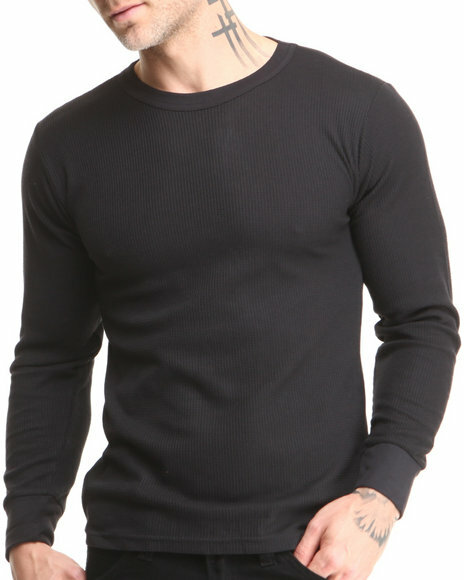 Men Black Thermal Knit Top. 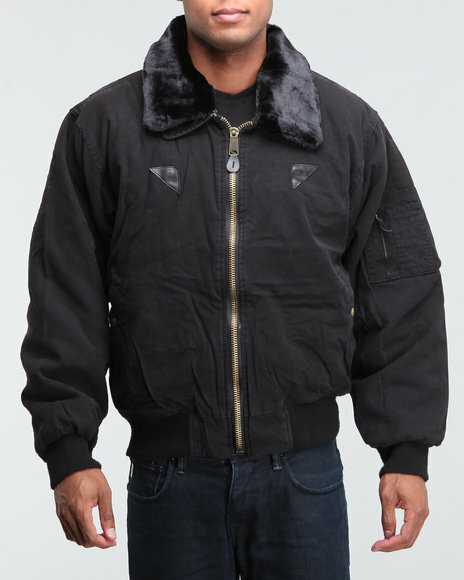 Men Black Vintage B-15A Bomber Jacket. 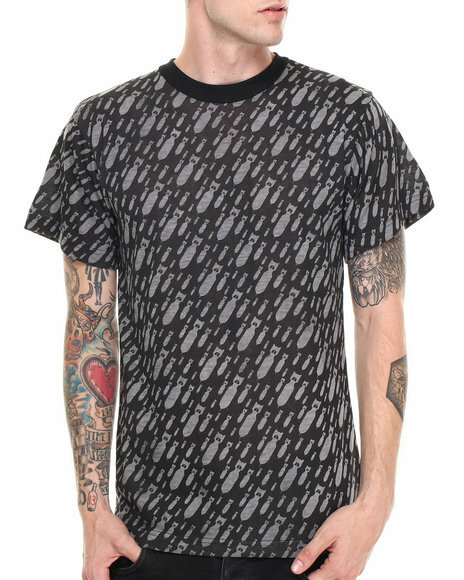 Men Black Vintage Bomb S/S Tee. 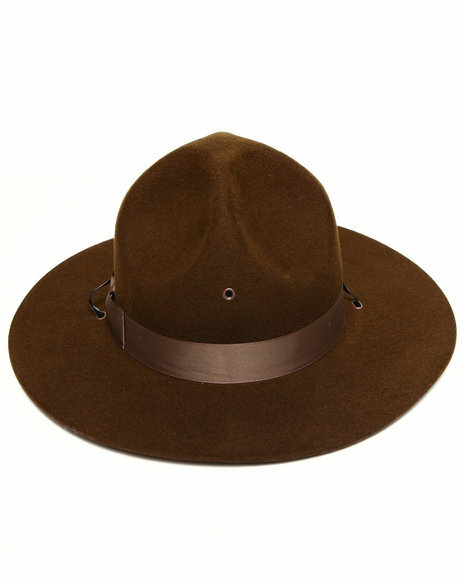 Men Brown Military Campaign Felt Hat. 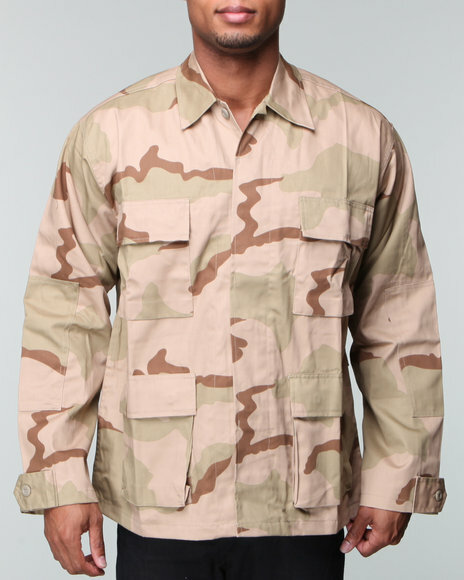 Men Brown Rothco Desert Woodland Camouflage Bdu Shirt. 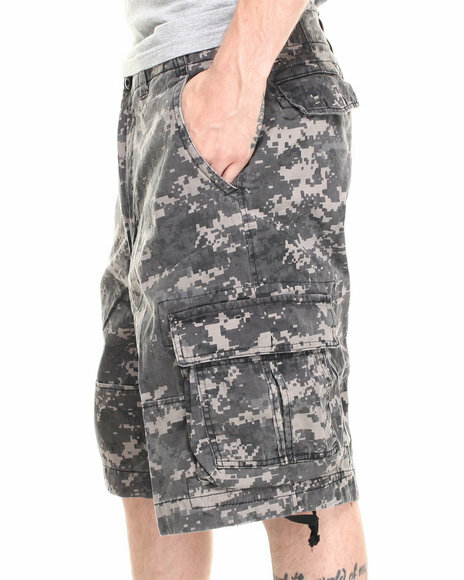 Men Camo 5 Pocket Flat Front Shorts. 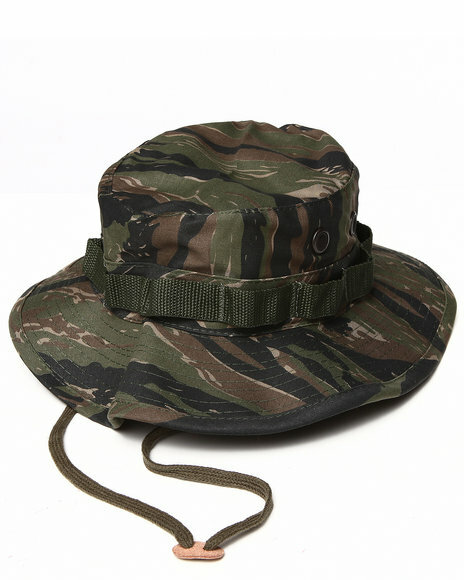 Men Camo City Camo Bucket Hat. 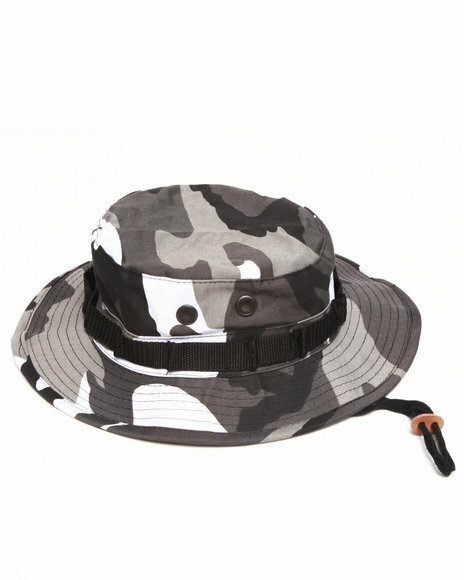 Men Camo Desert Camo Bucket Hat. 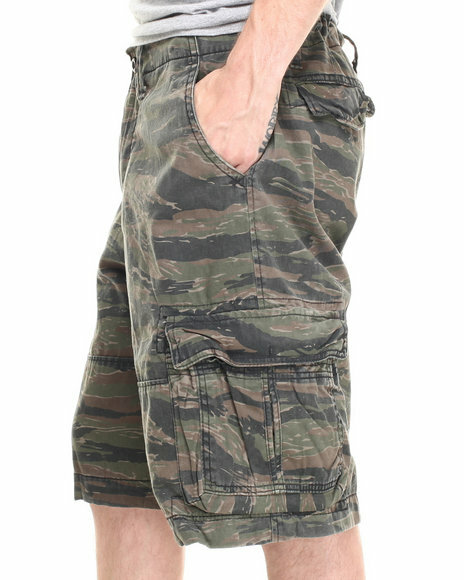 Men Camo Digital Camo Vintage Infantry Utility Shorts. 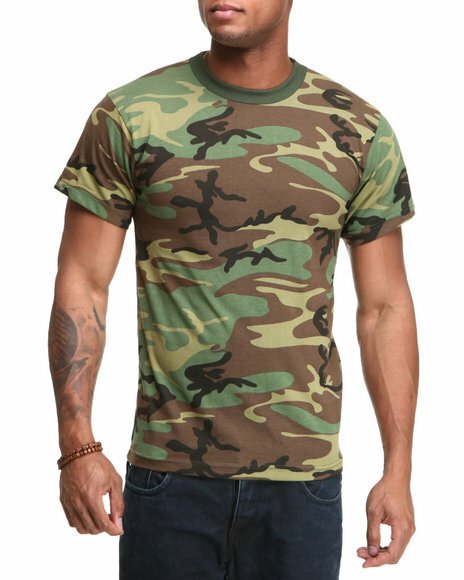 Men Camo Rothco Authentic Vintage Military S/S Tee. 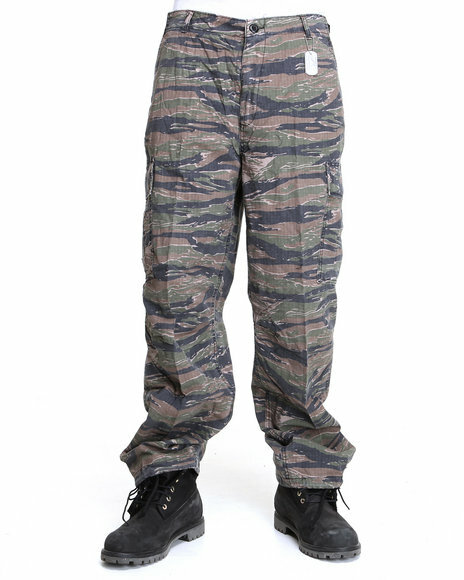 Men Camo Rothco Authentic Vintage Paratrooper Fatigue Cargo Pants. 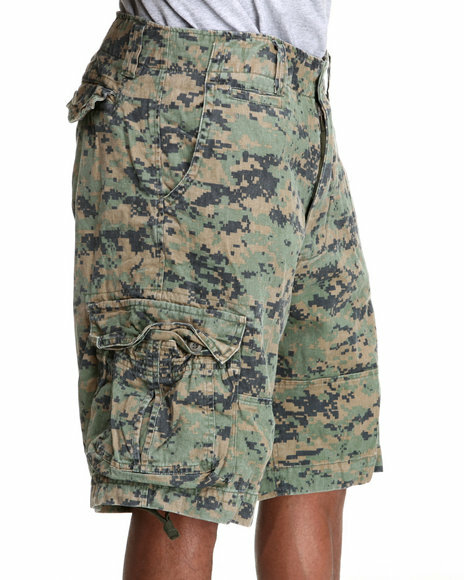 Men Camo Rothco Authentic Vintage Vietnam-Era 6-Pocket Tiger Camo Cargo Pants. 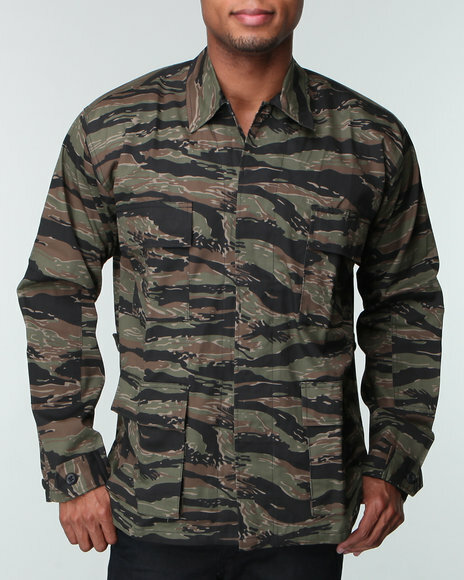 Men Camo Rothco Tiger Stripe Camouflage Bdu Shirt. 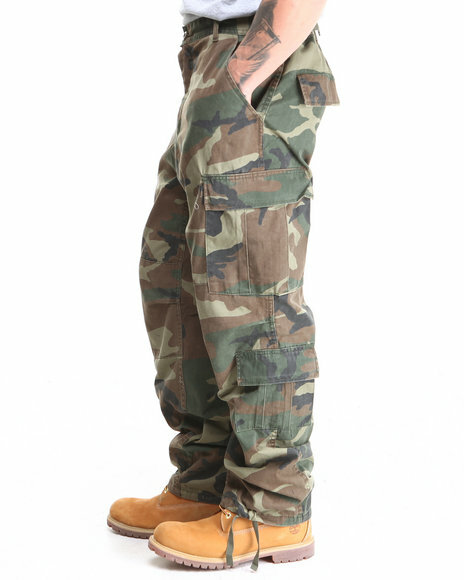 Men Camo Rothco Vintage M-65 Cargo Field Pants. 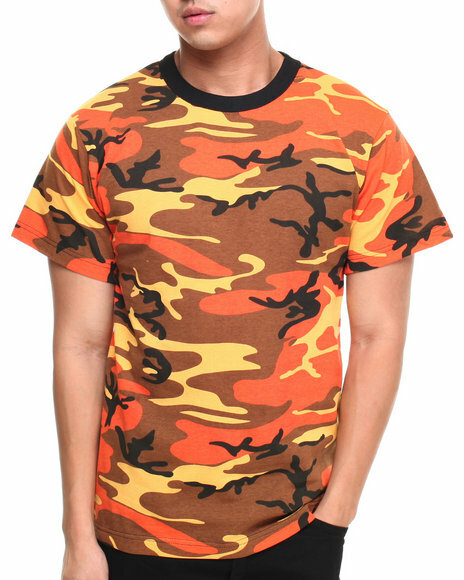 Men Camo Savage Orange Camo S/S Tee. 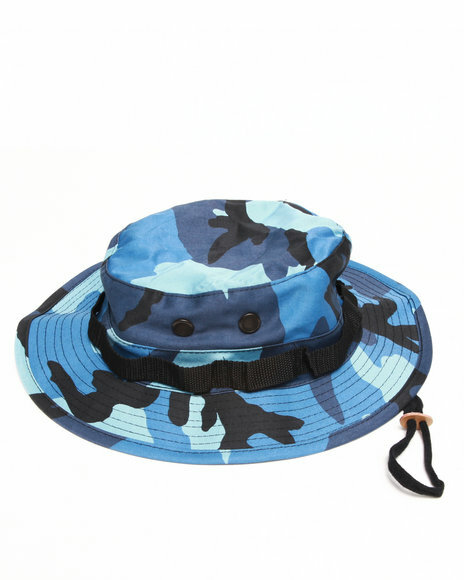 Men Camo Sky Blue Camo Bucket Hat. 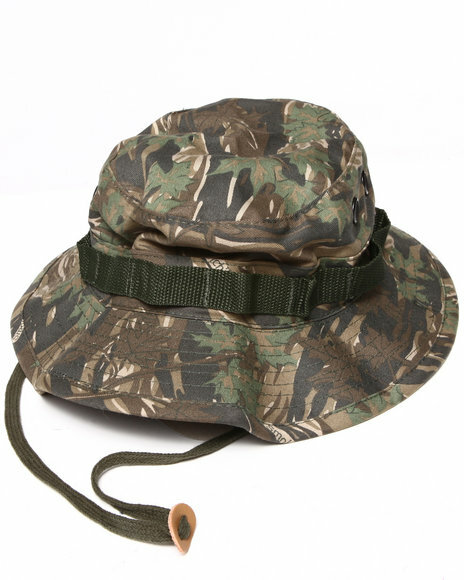 Men Camo Smokey Branch Bucket Hat. 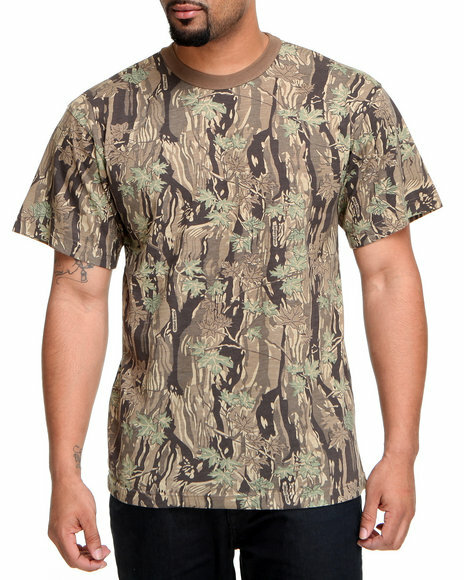 Men Camo Smokey Branch Camo Tee. 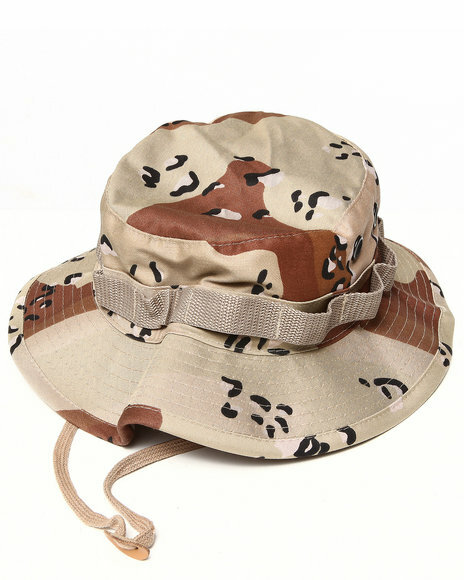 Men Camo Tiger Stripe Bucket Hat. 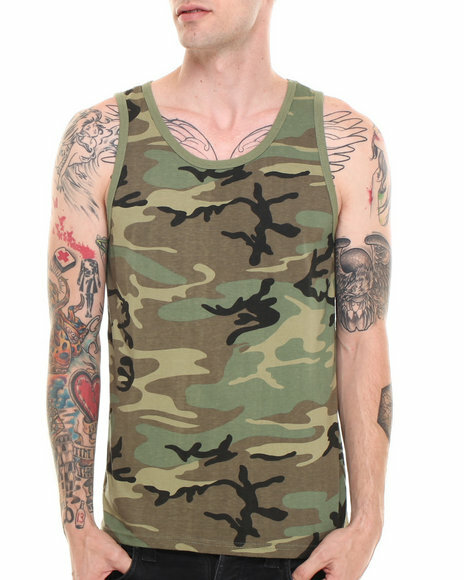 Men Camo Vintage Woodland Camo Tank. 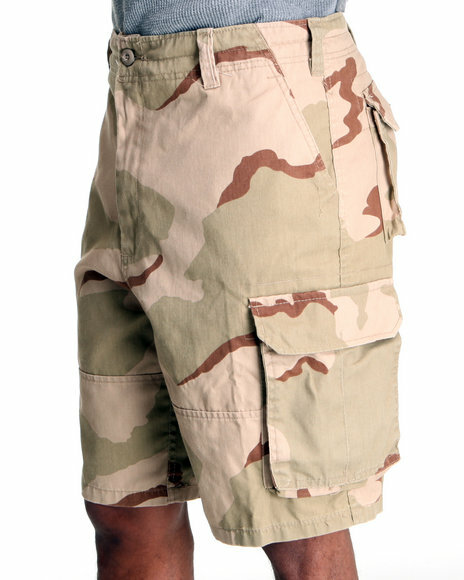 Men Camo,Tan Vintage Paratrooper Cargo Shorts. 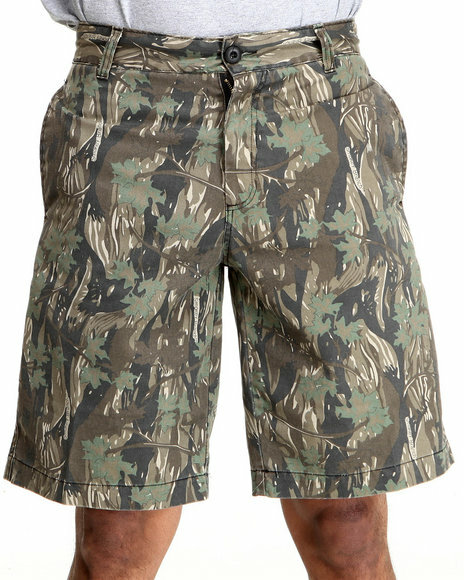 Men Forest Green,Camo Rotcho Vintage Infantry Utility Shorts. 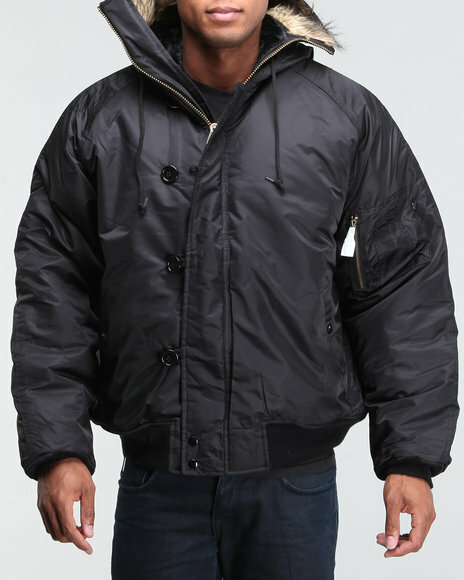 Men Green N-2B Flight Jacket. 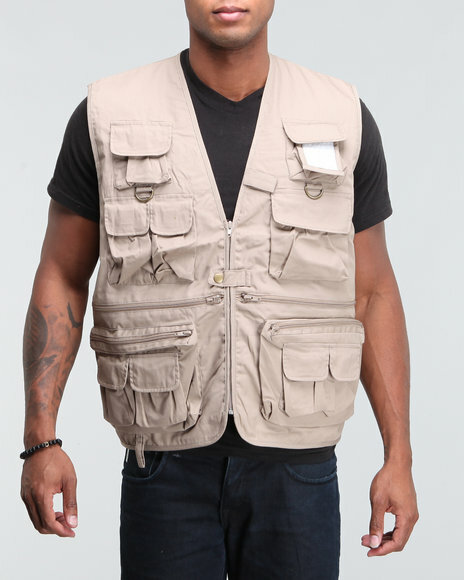 Men Khaki Military Travel Vest. 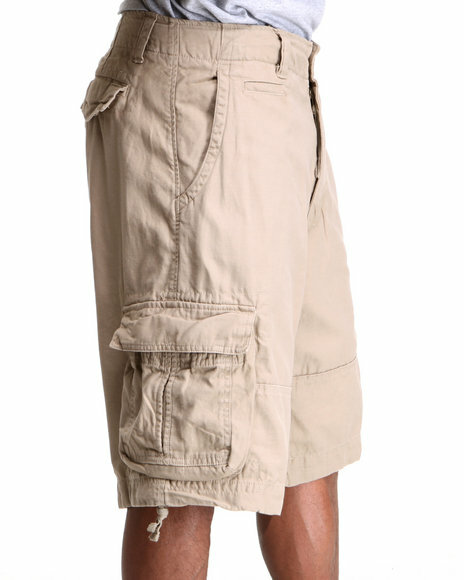 Men Khaki Rothco Infantry Cargo Shorts. 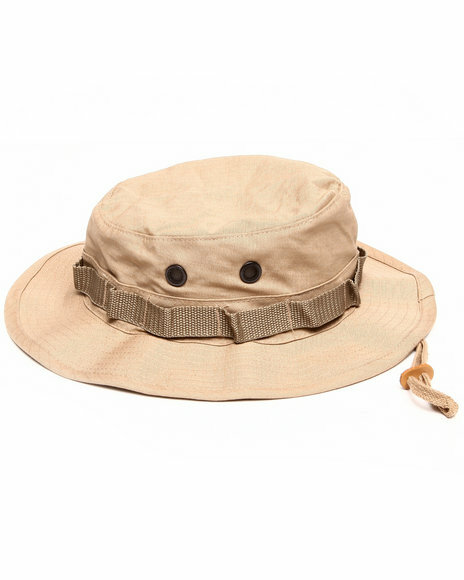 Men Khaki Solid Rip Stop Bucket Hat. 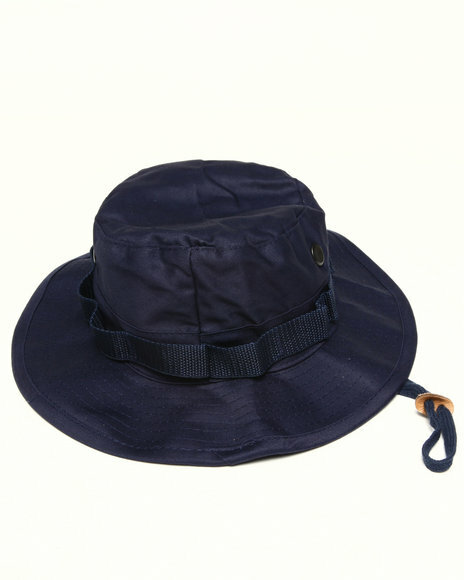 Men Navy Solid Bucket Hat. 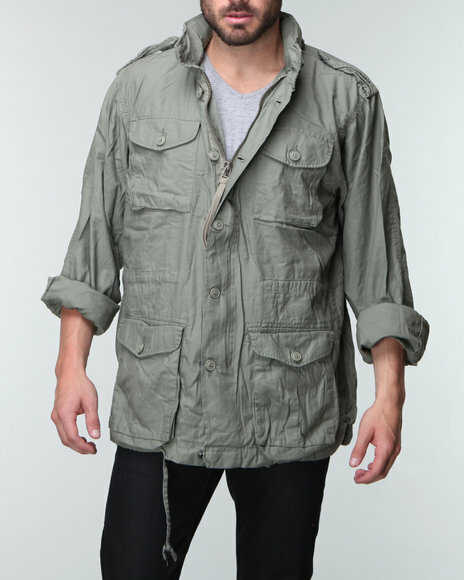 Men Olive G.I. Style 5 Button Acrylic Sweater. 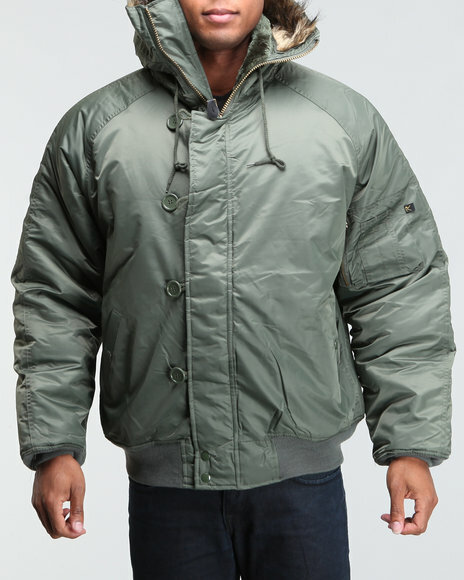 Men Olive Rothco Authentic M-65 Lightweight Field Jacket. 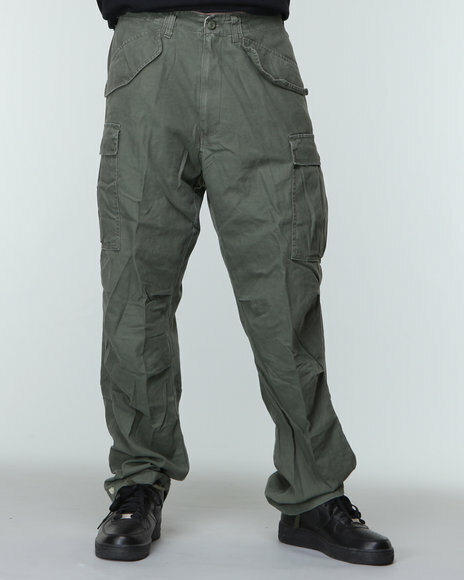 Men Olive Rothco Vintage M-65 Field Pants. 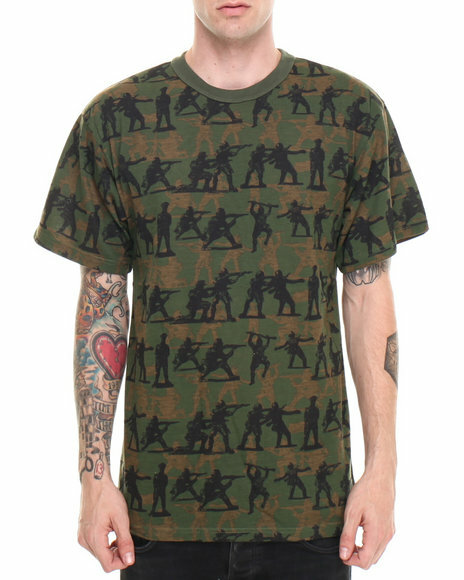 Men Olive Vintage Camouflage Soldier S/S Tee. 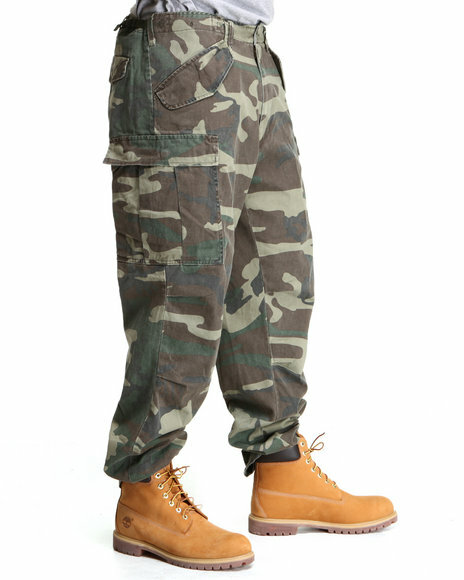 More Army Navy Men's Styles at Dr Jays Hip Hop Clothing and Footwear for men, women, and kids.